The SGH-E310�s gorgeous design and slim rounded shape slides as efficiently into your life as it does into your pocket. More powerful camera features add greater functionality and enjoyment. 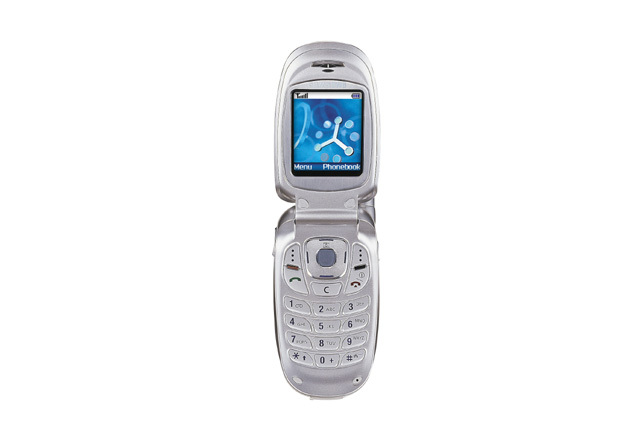 Samsung�s new SGH-E310 camera phone fits your lifestyle, keeping your memories fresh forever. Photograph your life! Coolnewmobile - Offering the latest Contract Phones including the Samsung E310 at the most competative prices around. We offer fantastic mobile internet phones all with FREE text messaging*, If you want an O2 mobile phone why not buy it now from O2. They also have some good deals on the Samsung E310.